Arab Coalition and Yemeni army forces announced a new military operation to control the remaining part of Hodeidah city on Friday. 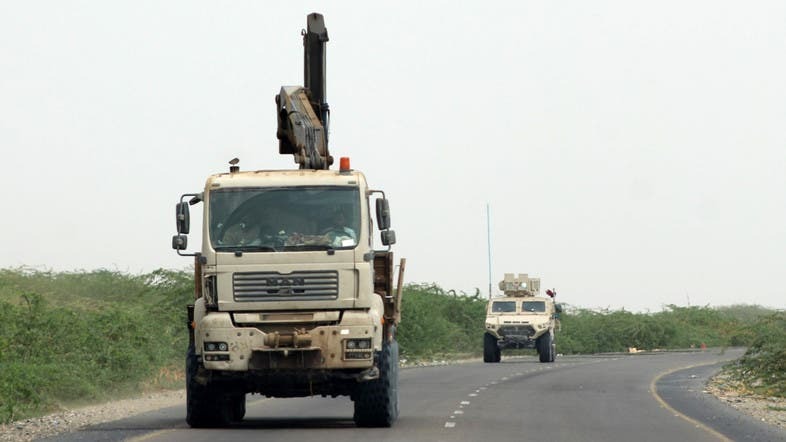 A military official in the Giant's Brigade said that the military operation has started, adding that the Yemeni army forces advanced in the northern and western parts of Hodeida, with the support of the coalition. The operation was an unexpected one for the Houthis, at a time when the city is witnessing heavy battles and big advances by the legitimate army, according to the official. Military leaders have reassured that the Yemeni army is tightly surrounding the Houthi militias, who are resorting to digging tunnels and trenches in the streets, in addition to turning the houses of Yemeni citizens into military barracks.